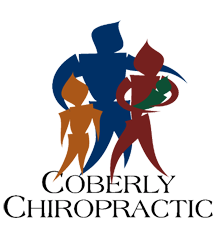 How Chiropractic Benefits Cyclists – Coberly Chiropractic, Inc.
Now that summer is upon us and the chilly winds of winter are gone for at least a few months, more people are taking their fitness and recreational activities outside. Cycling is popular activity that fits both bills. It is a great way to unwind and enjoy the great outdoors, but it is also an excellent form of exercise. 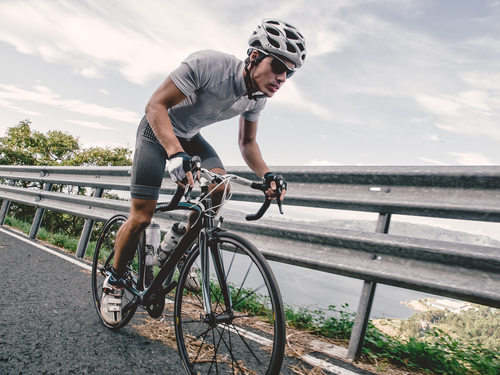 In short, chiropractic and help make you a better cyclist and help you get the most out of your cycling. It will help keep your body aligned and balanced physically, but it also treats the whole body.